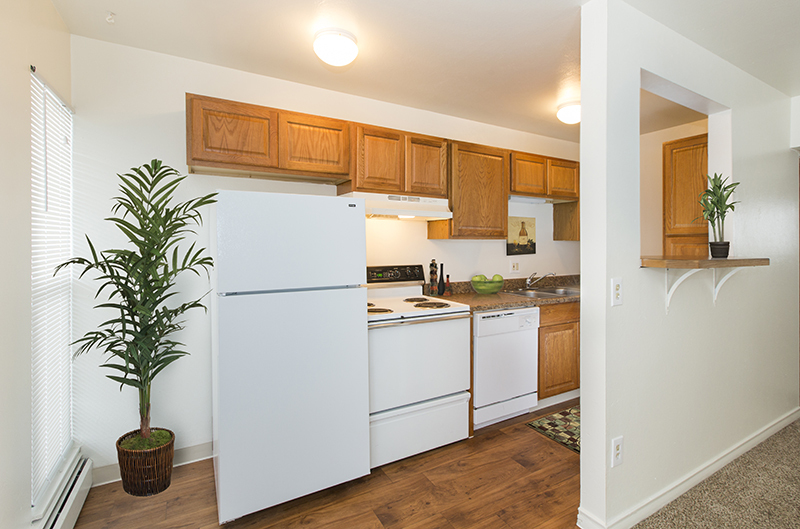 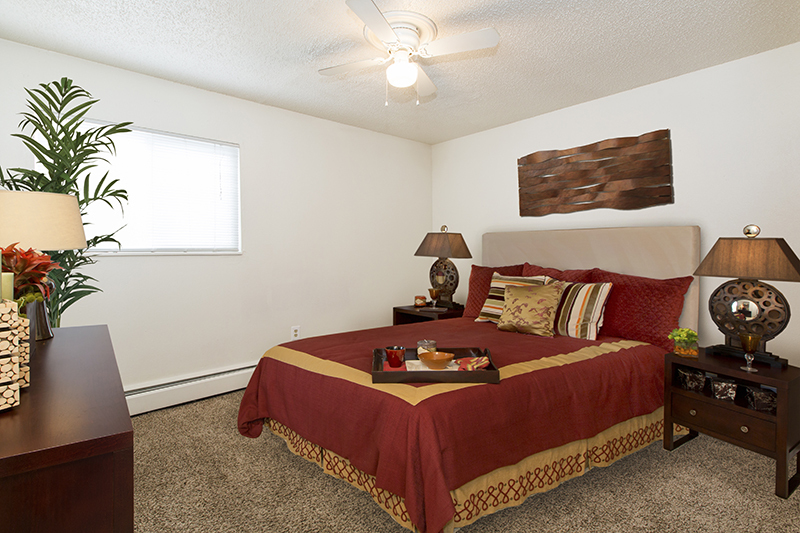 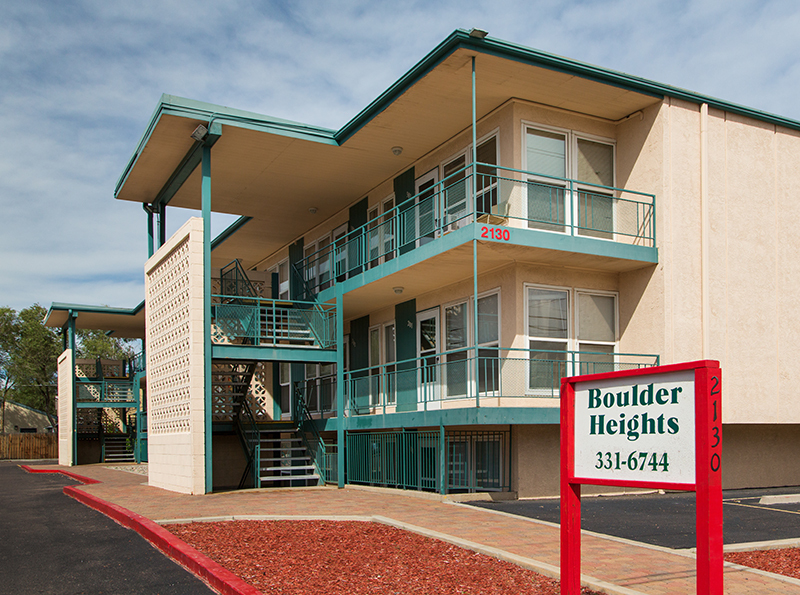 Boulder Heights Apartments are in a nice and friendly community. 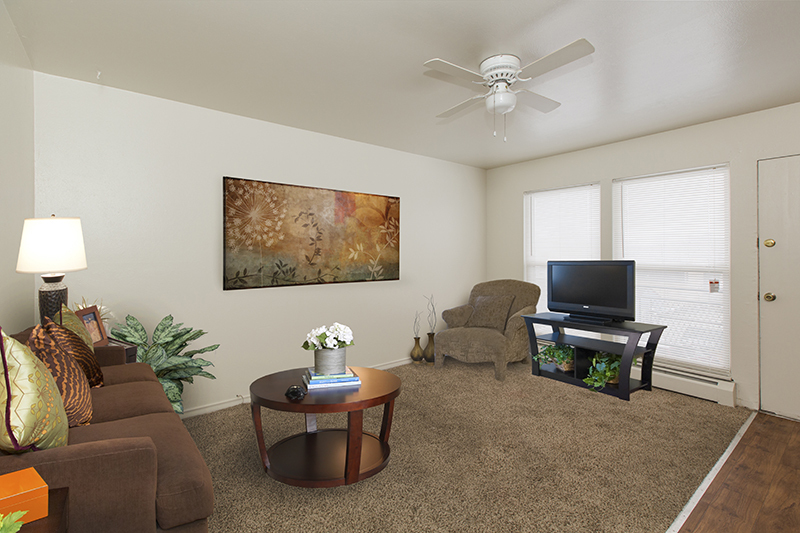 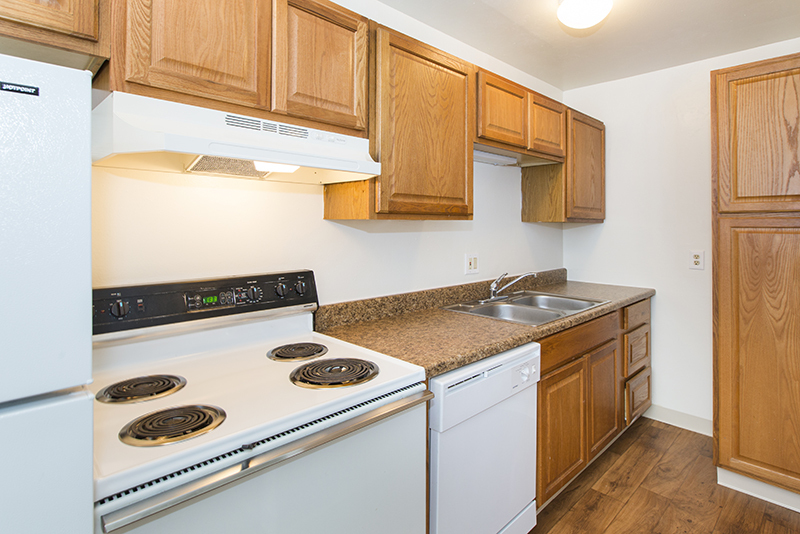 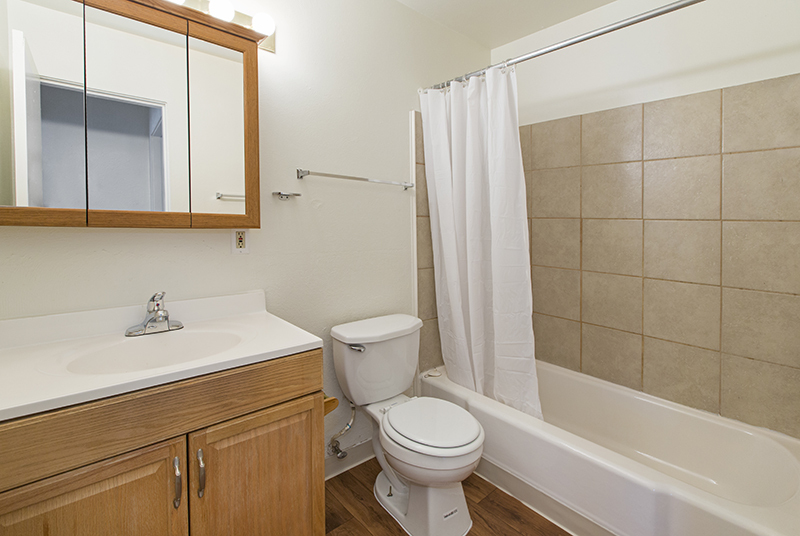 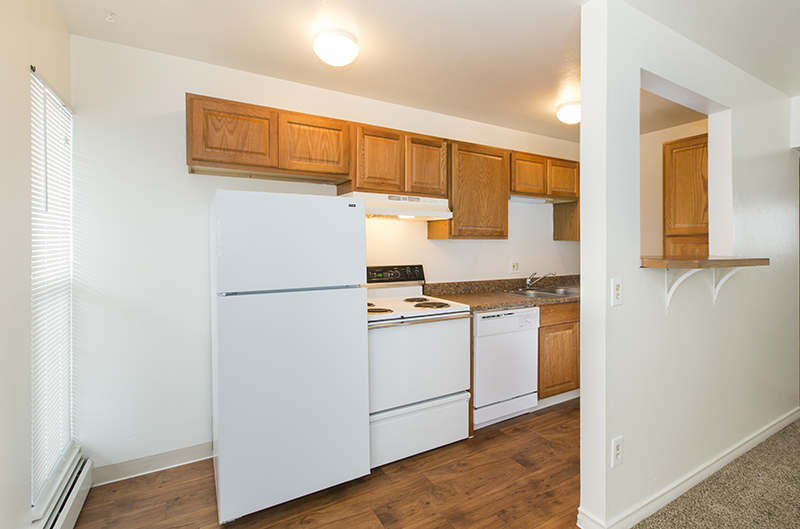 Find your new home in a one or two bedroom unit and enjoy amenities such as private entrances, off street parking, on-site laundry facilities, walk-in closets and ceiling fans.We are conveniently located near shopping,parks,entertainment,grocery stores, schools and public transportation. 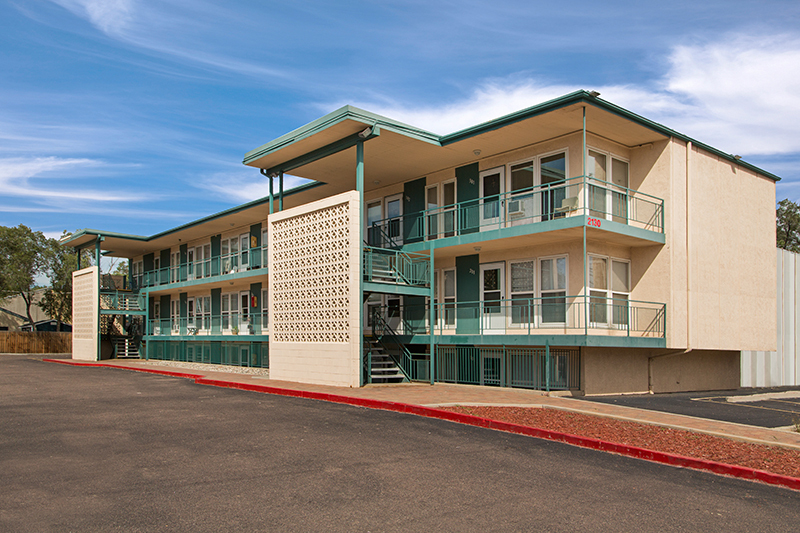 Location in everything!